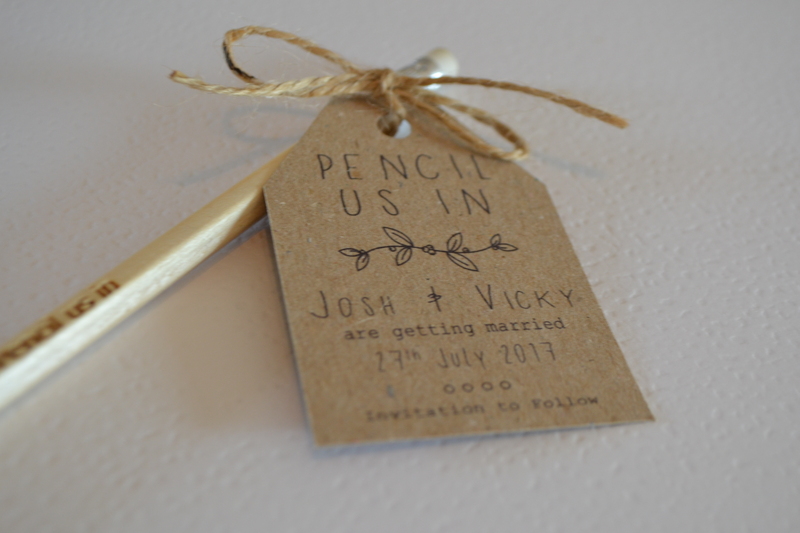 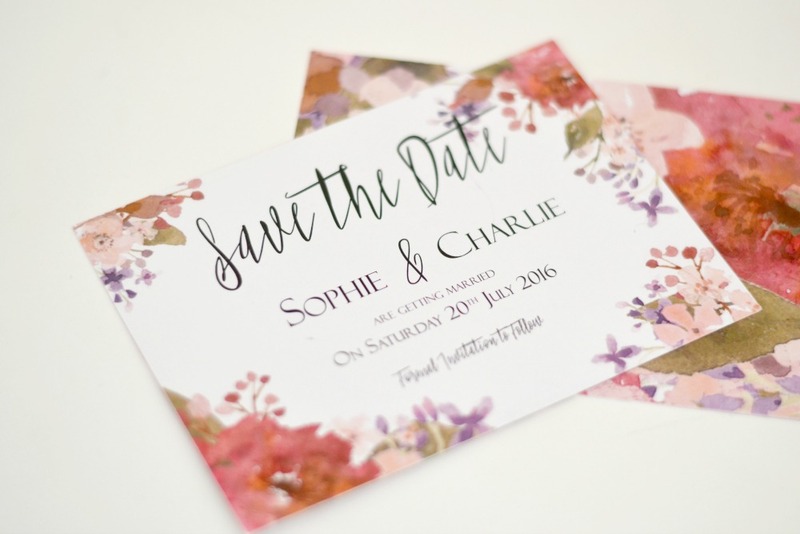 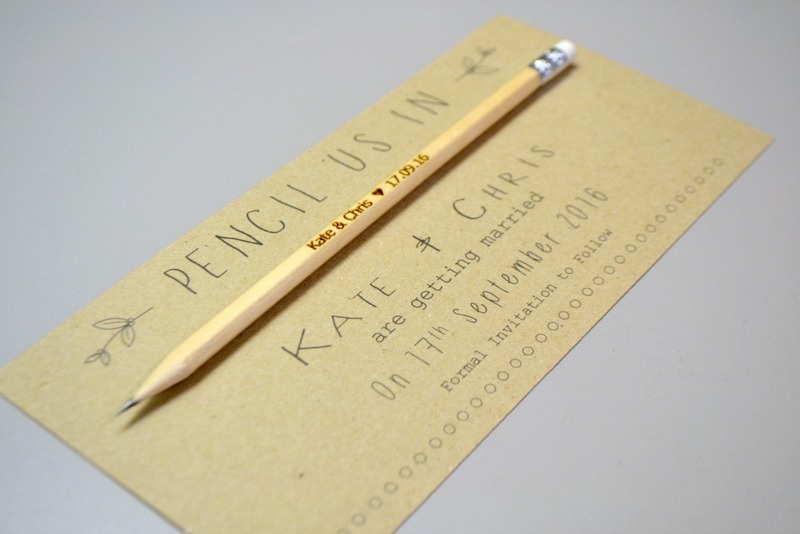 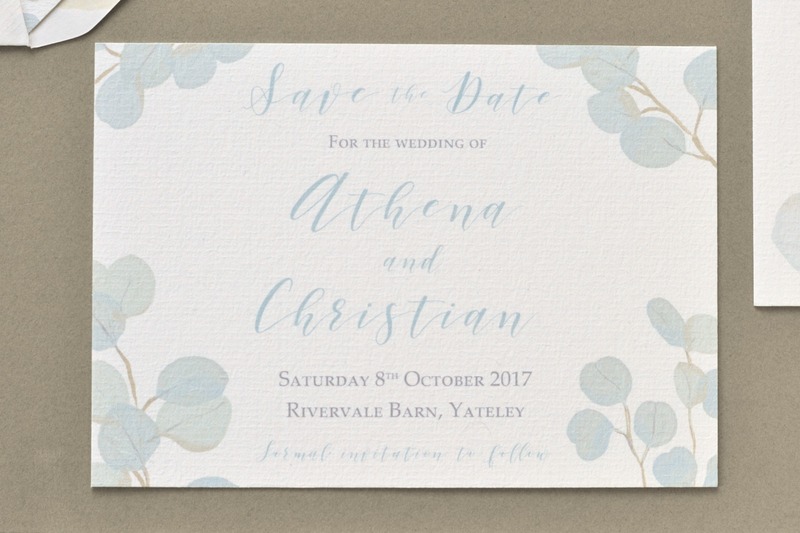 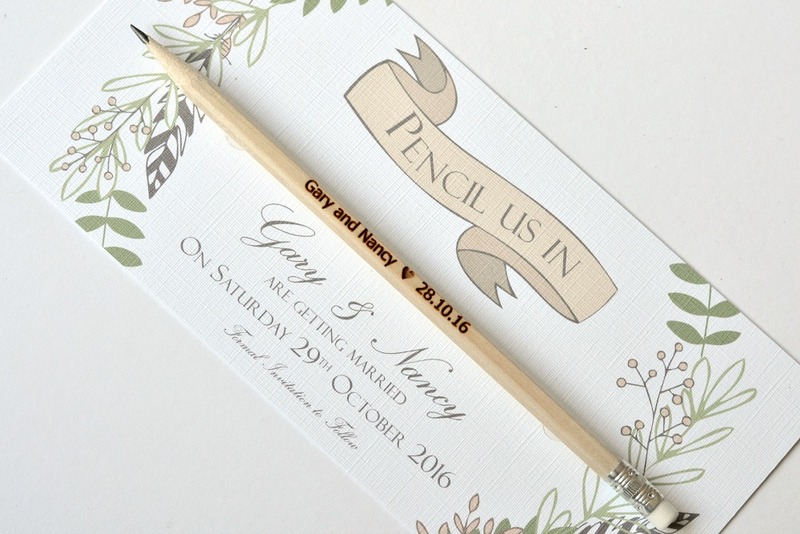 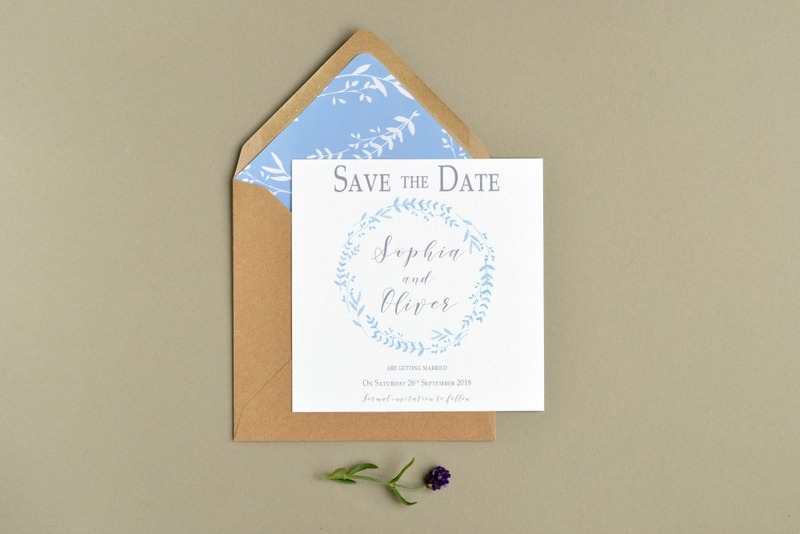 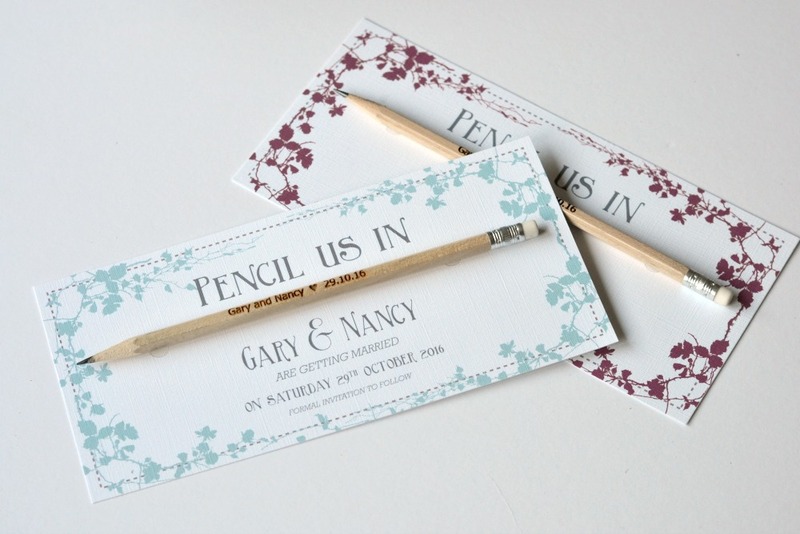 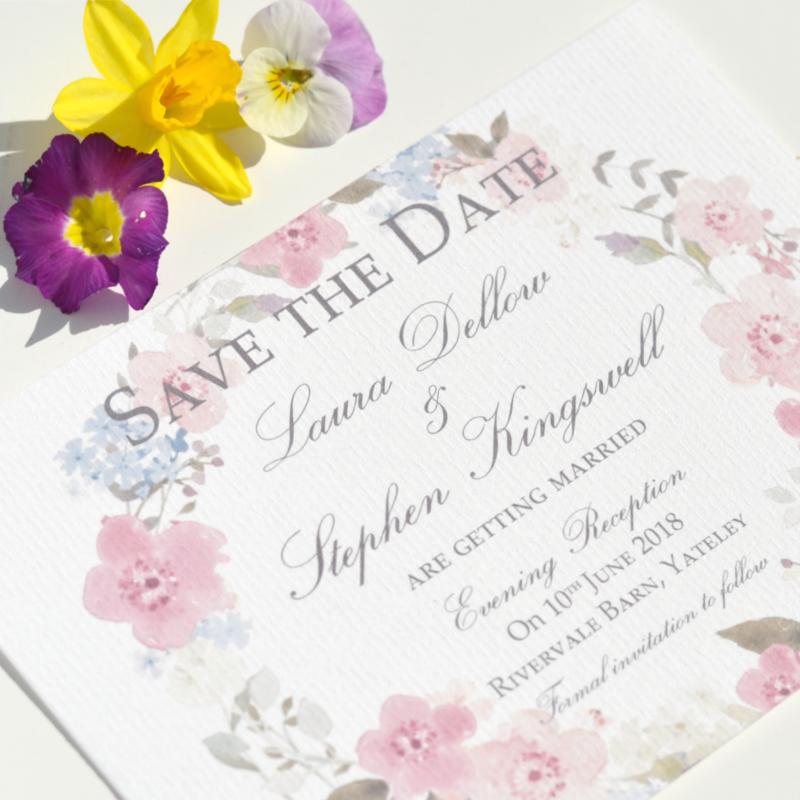 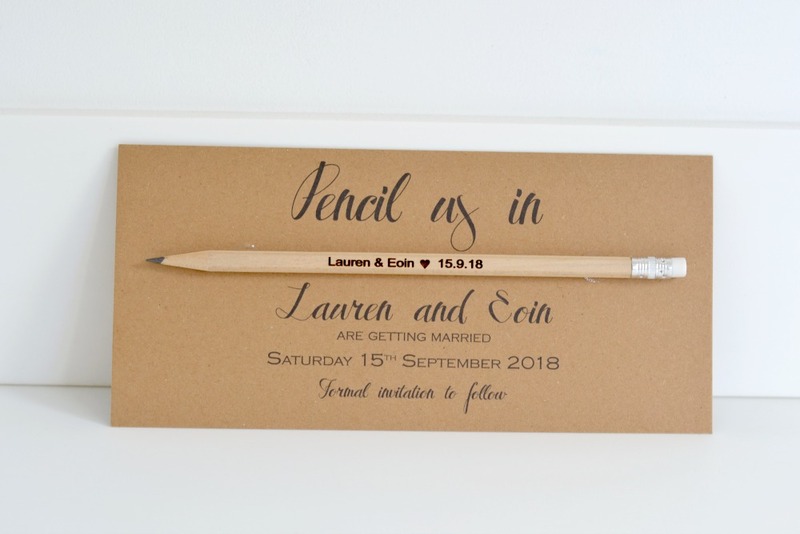 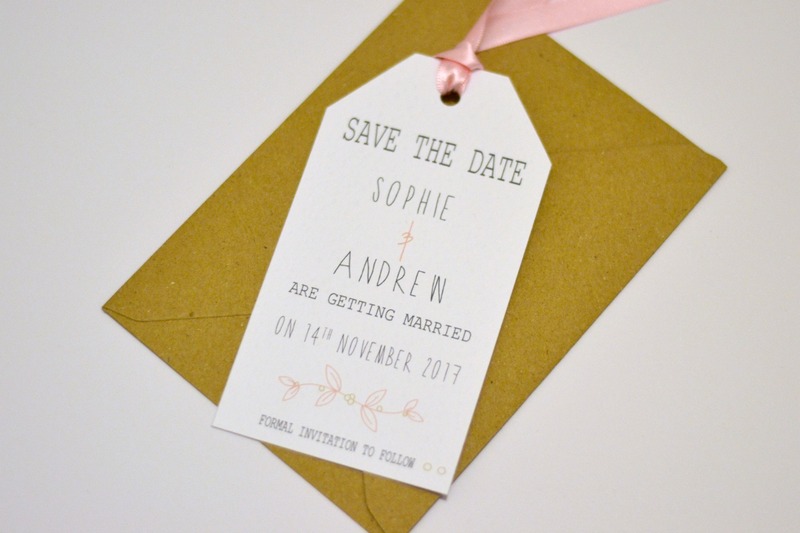 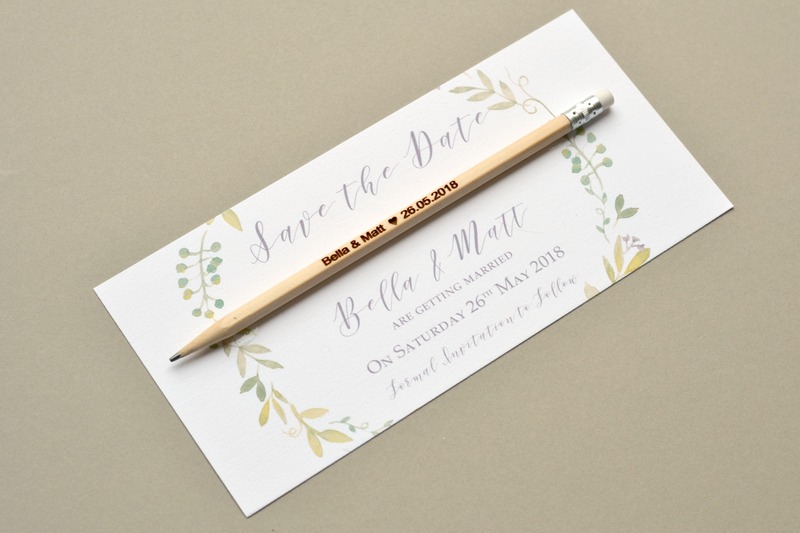 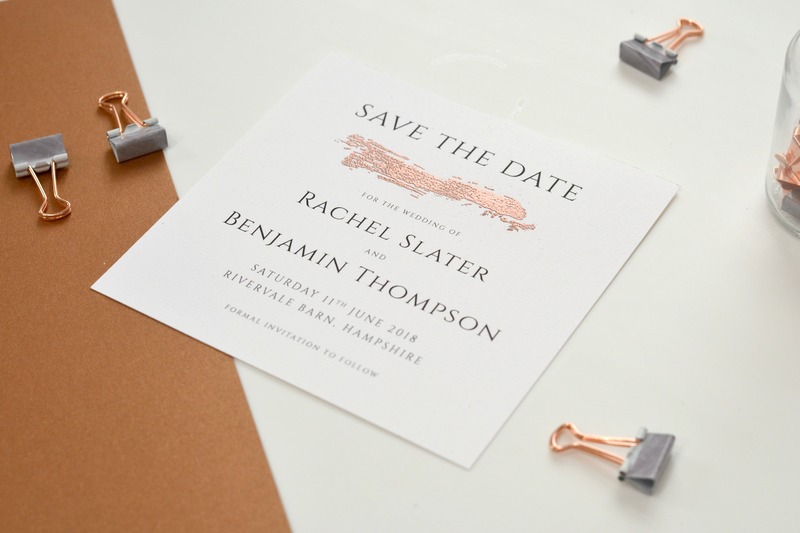 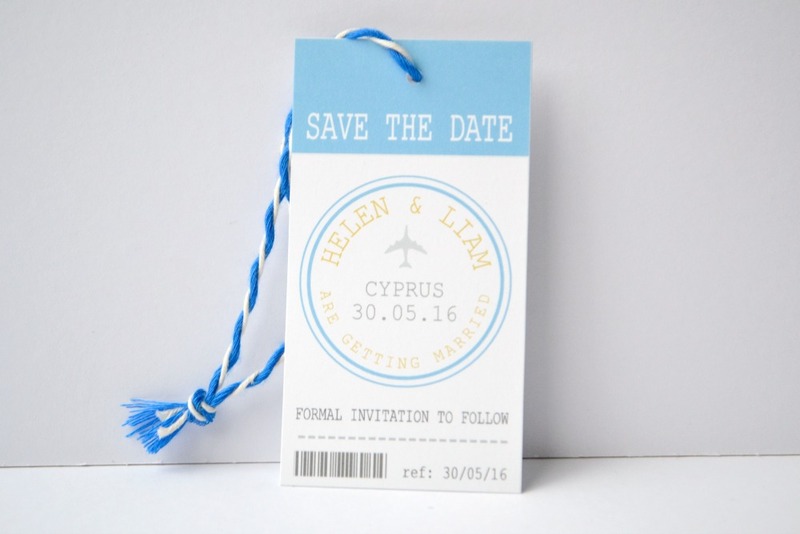 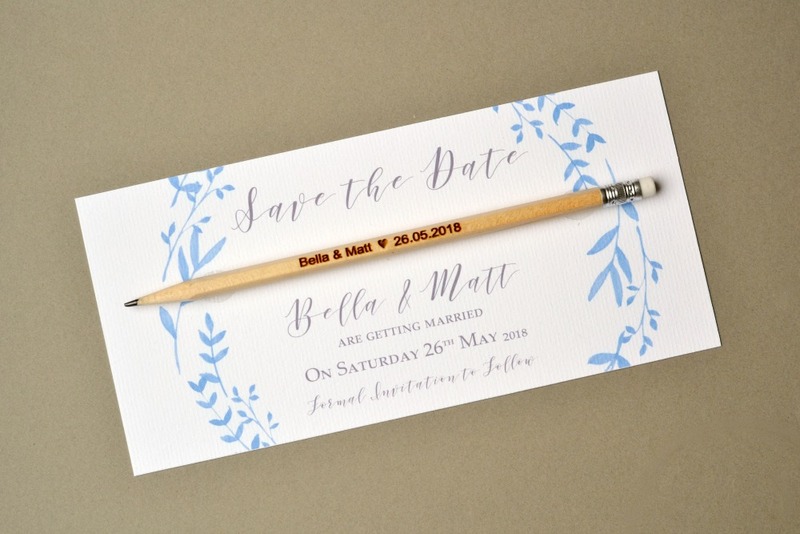 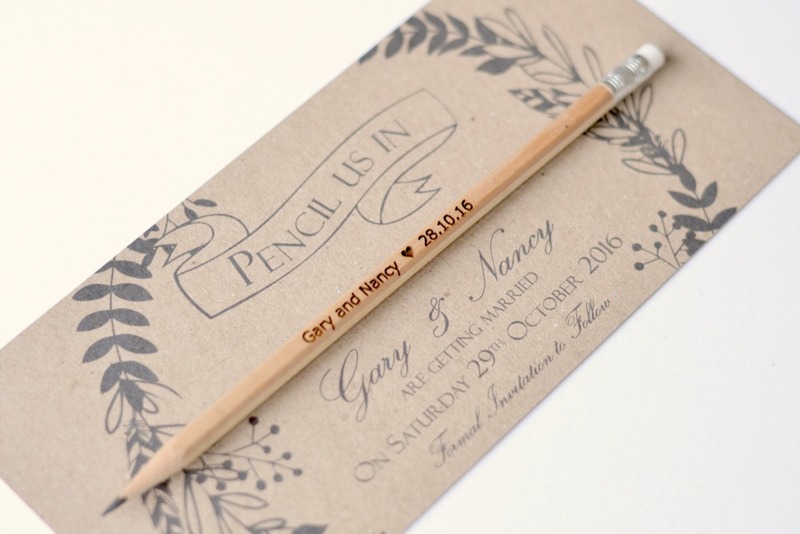 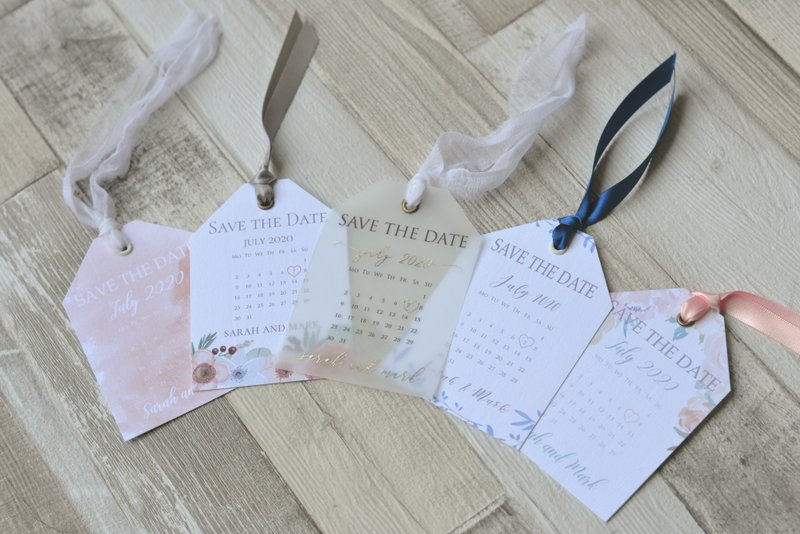 Ensure your guests pop your big date in their diary with a Save the Date that will set the tone for the day. 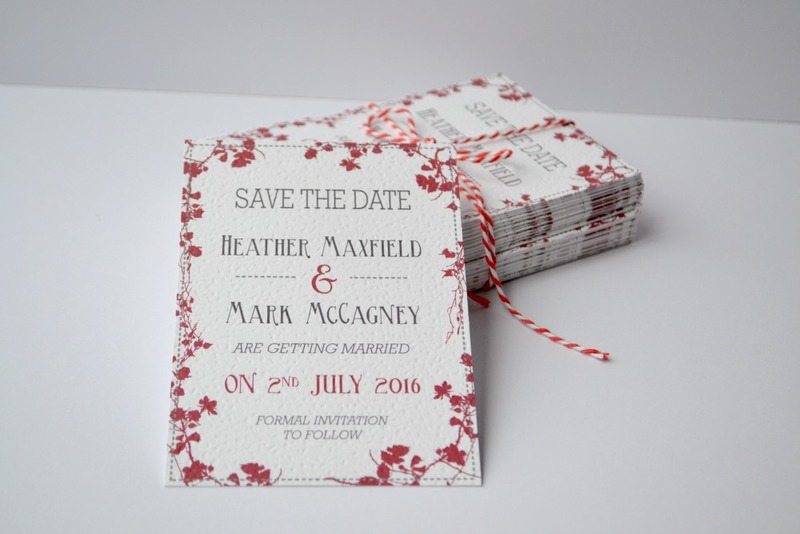 If you would like a more bespoke design please get in touch- contact us for a quote. 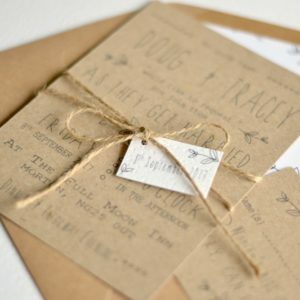 Select the item you would like to order, enter the quantity then click ADD TO CART. 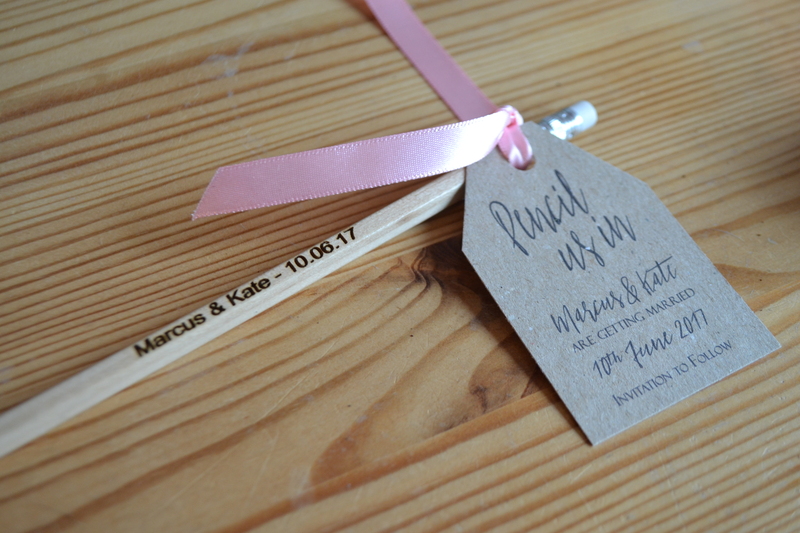 Do this for all the items you would like to purchase.